Week three of MLFS brings us to the top half of the bottom 50% of the top 100 SP as of February. In most 10- or 12- team leagues, you figure to be looking for your #3 SP here unless you are 1) pursuing a studs and scrubs strategy or 2) pumping your shekels into your bats in hopes of scooping up diamonds in the rough for $1 or so. In all seriousness, I think these ranks are the source of good value for your dollar and championships. Unless you are in a peculiar or idiosyncratic league, you are probably looking for normal 5×5 stats: W, K, ERA, WHIP, S. Since I’m covering SP, saves are not a concern. K is the only defense-independent pitching stat (“DIPS”) remaining. We all know that wins are hardly predictable due to pitch counts, bullpen quality, etc. ERA depends in part on defense, though a pitcher’s ability to keep the ball on the ground certainly helps. WHIP is more pitcher-dependent because walks are solely the fault of the guy on the mound. But, hits also depend on defense. Besides, ERA and WHIP are ratios. So, they are harder to manage and forecast. K, on the other hand, are raw, countable stats that you can depend on. They also nicely predict the others: the more batters you strike out, the better you tend to be. In any event, the pitchers in this section offer a variety of K rates along with a certain amount of uncertainty due to recent injuries, youth, or a combination of both. Nonetheless, there is great potential in this tier because the risk in terms of dollars paid is pretty low. So, for $10, it’s possible to rack up as many Ks and wins as you’d get from Kershaw—for nearly four times that cost. Average dollar value here is $3.01. Spreads average $5.68 with ranges as low as $2 or $3 (e.g., T. Walker and H. Iwakuma. Note: Raisel Iglesias does not matter here because he appears in only one of our expert’s top 100) to as high as $12 (Robbie Ray is valued between $1 and $12 with an average of $4.98). Uncertainty abounds. Robbie Ray is ranked as high as #24 and as low as #71. So, we are looking generally at significant uncertainty/disagreement among pundits in terms of dollar value and draft position. But there is value here in performance. So, the challenge is to maximize reward. Several SP in this quartile are predicted to deliver 200+ strikeouts. If you can get that output for a mere $3, take it. Jon Gray, Vince Velasquez, Robbie, Ray, Tyler Glasnow, and Carlos Rodon fall into this range. But, what can you hope for realistically? Gray (Colorado) had 185 K in 168 IP in 2016. But, in 2015 he pitched 40. Can you count on him to deliver enough to get you 200 K in 2017? Pittsburgh’s Tyler Glasnow has tremendous upside and is a solid prospect. But, he pitched 23 innings in 2016. 200 K would seem like a pretty rosy projection. Robbie Ray seems poised to make the jump. In his last three seasons, he pitched 28, 127 and 185 innings, respectively. Rodon has averaged 150 IP and 170 K the last two years for the White Sox. Philadelphia’s Velasquez looked like the ace that he is projected to be. He had 151 K in 131 IP last year. But will the Phillies loosen his innings cap in 2017? None of these guys is older than 25. So, we presume they are strong and poised as they approach that 27-year breakout point. Barring injuries (see you in 2018, Alex Reyes), these young studs clearly have the potential to deliver 200K. But, they all present risks in terms of innings caps. Ray and Rodon seem more likely to crack an innings cap. Ray pitches in Arizona. He gets to strike out a pitcher once every 9 batters. Better yet, he works in the NL West. Granted this does involve dealing with thin air in Denver. On the other hand, it does seem to be some nice medicine for ailing pitchers (See Johnny Cueto’s splits before and after going to SF). Rodon does not get to strike out pitchers every nine batters. Nonetheless, his stuff is lights out and a 94 MPH heater is nothing to sniff at. If you can get any of these guys for their average dollar values, they’ll certainly pay dividends. If you can get Ray or Rodon, do not miss the chance. Some other things to note in this area of high turbulence. Please return to your seats and fasten your seatbelts. OK. I like Rodon and Ray. Taijuan Walker has yet to prove that he is worth his hype. On the other hand, the baseball gods smiled and moved him to the NL West (see Robbie Ray above). Walker’s spotty history will lower his value. But, he is young, strong and in a new pitcher-friendly division. Pretend you really aren’t interested and accidentally outbid your colleagues near draft’s end. When you speak of me, speak well. Adam Wainwright has been an ace. But, he’s 35. After recovering from Achilles tendon surgery at the end of 2015, he had a disastrous 2016. Bid carefully. Gio Gonzalez and Hisashi Iwakuma are not getting any younger. Stay away unless you are at the low end of their dollar spreads. Matt Moore is at that 27-year-old breakout inflection point. Will he breakout? He has always owned the skills. But, he is now pitching in the NL West as opposed to the AL East. There is profit to be made here. Joe Ross is only 23. He pitched 175 innings last year after pitching only half of that the year before. He has solid #2 SP skills. If he’s around, snap him up at these prices. I’m still wondering what the Red Sox were thinking when they traded for Drew Pomeranz. Granted, they picked him up before they picked up Chris Sale. Still, Pomeranz is a bottom of the rotation lefty vying with Steven Wright and Eduardo Rodriguez for the last two spots in the starting rotation. Lefties do not fare well in Fenway and, strangely, Boston’s SP are loaded with them. Unless he is lights out this Spring, his role will be uncertain in Fenway and of very little value for fantasy. On the other hand, his K/9 ratio has trended up over the last couple of years. He looks like good trade bait. Perhaps with another team, he will offer value. The bottom line for this tier of pitchers is that they offer great potential value for little dollar risk. Compare this to some of those guys in the top 25. Sure, you are paying for name-brand SP. But is an extra 50 K worth an extra $25? Kinda depends on your draft strategy and whether you are in an auction or snake league. But there is great value to be had between SP #50 and SP #75. 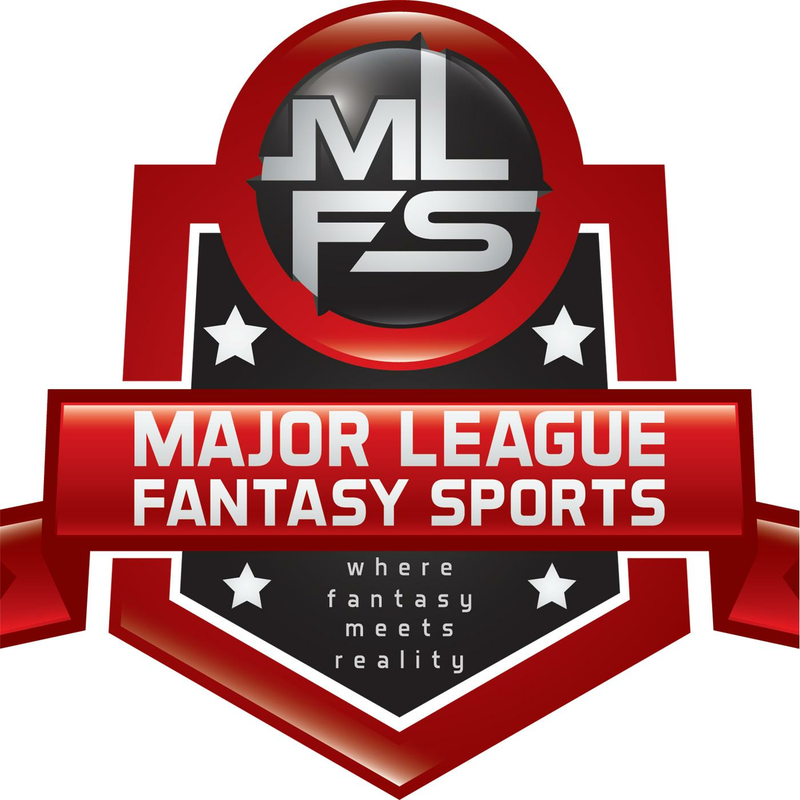 Major League Fantasy Baseball Show: Join guest host Lenny Melnick, and Kyle Amore live on Sunday February 26th, 2017 from 7-9pm EST for episode #76 of Major League Fantasy Baseball Radio. We are a live broadcast that will take callers at 323-870-4395. Press 1 to speak with the host. This week we break down both East divisions. We will discuss potential lineups, rotations, bullpens, and any minor league potential for each team along with a heavy fantasy spin. Our guest’s this week will be Andrea Lamont, and Hernan Batista. Hernan is a frequent guest on our shows, and an experienced MLFB league member. Andrea is a former member of the website rotoxperts, an experienced female fantasy baseball connoisseur, and is married to the Legend Lenny Melnick. Amongst other things she does baby sit Lenny and change his diapers. Lets say she is the brains of the operation. Andrea will join us from 8-9pm EST.